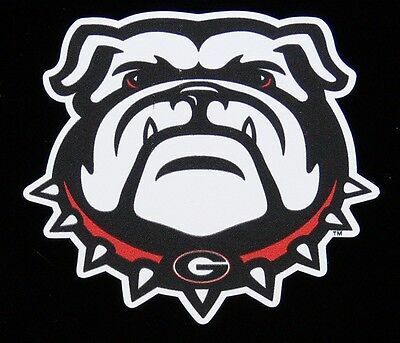 The Granddaddy of all Go Dawgs threads #41 on to the Sugar Bowl. 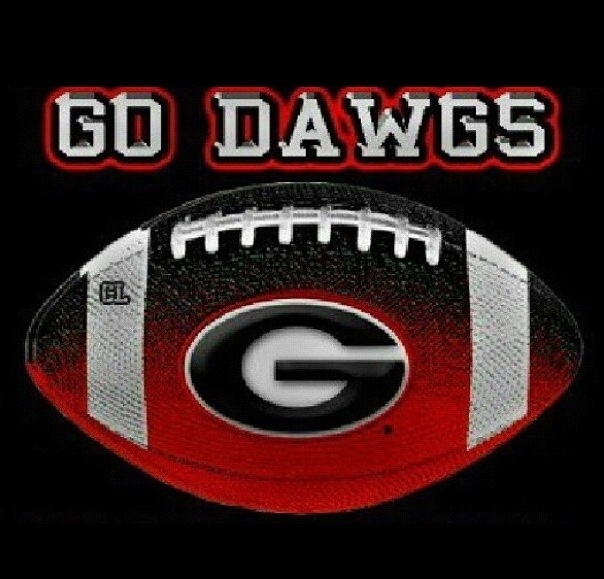 Go Dawgs on the last weekend of deer season. Got to give it to them boys they sure can spin a yarn!